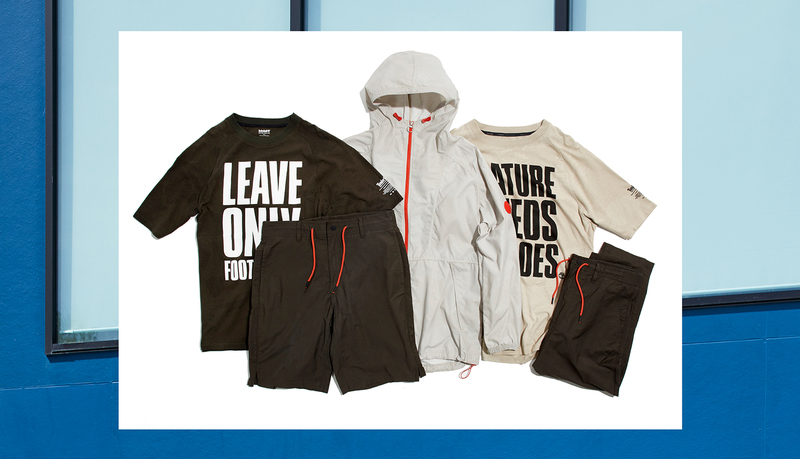 Introducing Timberland’s Nature Needs Heroes collection - Made with organic and recycled materials. This capsule is centered on two key headlines from the brand’s archives that have been reimagined for the youth culture of today and encompasses footwear, apparel, and accessories constructed using ReBOTL™ fabric, recycled nylon, and organic cotton. Timberland is located at East Wing, #01-608.